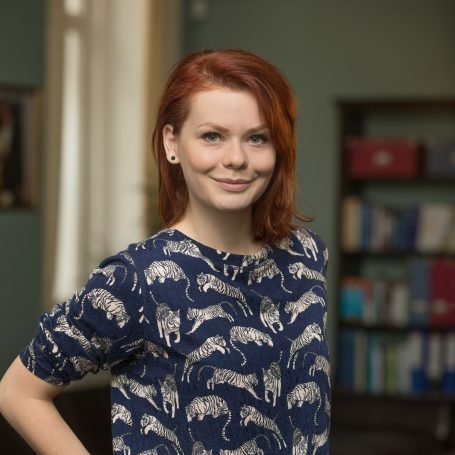 Pavla is currently studying for her master´s degree in Journalism at Charles University in Prague, she holds a bachelor´s degree in Marketing communications and public relations from the same university. Her previous work experience includes stints at Focus Agency PR, at jewellry store KLENOTA, where she was responsible for social media and copywriting, and Česká televize, where she worked as Assistent Editor. At Best Communications Pavla started in a Media Monitoring Executive position, now as Account Executive she focuses on lifestyle clients such as Cartoon Network and Prague Design Week. In her free time, Pavla likes to read, travel, dance and play the saxophone. She can speak Czech and English, and is learning to speak French and Spanish.